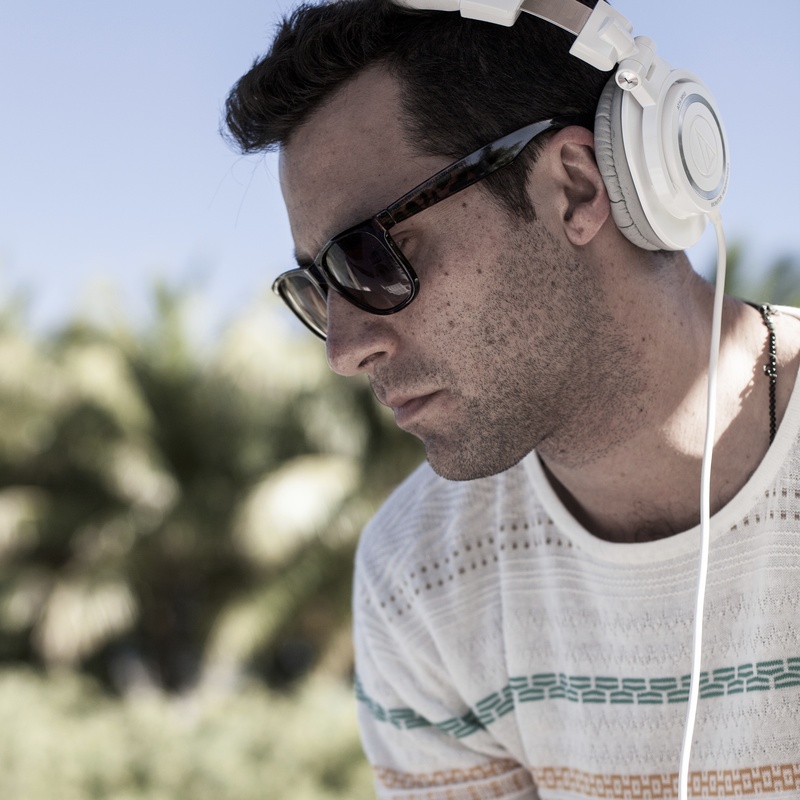 DANIEL founded BELLOSOUND in 2006, recognizing a genuine need and unique opportunity in the ever-evolving music industry. Upon graduating from The Richard Ivey School of Business and spending time abroad studying in Milan, Daniel returned to Canada and amassed a wealth of knowledge spanning 10 years in the industry. 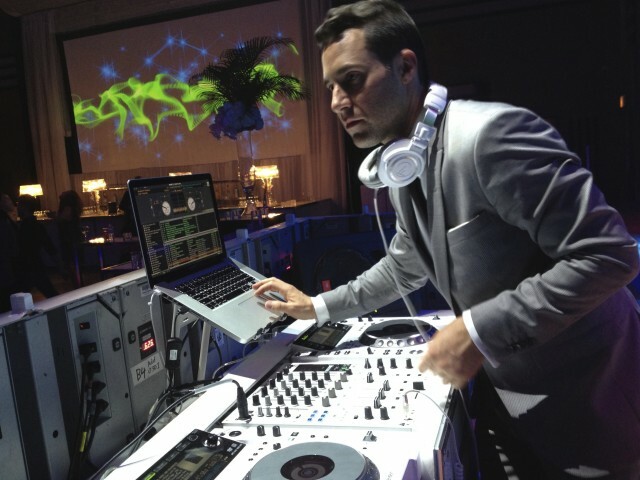 After working in artist management at The Management Trust, and then moving to Sony Music Canada where he rose to Promotions Manager, Daniel has established one of the most sought-after DJ and music-curation teams in the country. 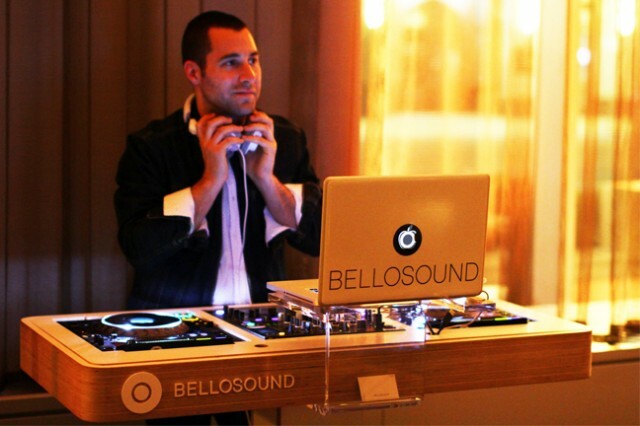 But Daniel’s vision extends beyond the audible, as BELLOSOUND continuously showcases music’s ability to create a unique environment, strengthen brand identity and connect people on an emotional level.